Introducing Hitch Club, an all new loyalty programme for Hitch drivers to make the most out of their daily commute. 11% Cash Back is calculated based on 100 litres of Shell fuel purchased at $2.27 (gross) per litre. This price is for illustration purpose only. The cash back amount is dependent on your Hitch Club tier on the last day of each month. Drivers in Rookie, Go-Getter, Pro and Champ tier get $15, $15, $20, $25 respectively. Eligible only for Shell Escape members who register via “Shell Fuel Cash back” tab. The cash back amount is dependent on your Hitch Club tier on the last day of each month. Drivers in Rookie, Go-Getter, Pro and Champ tier get $125, $150, $175, $250 respectively. All new motor policies are eligible. Buy your policy through a unique Hitch Club link here. Purchase must be made in April 2019. The commencement date of your motor insurance must be within 60 days from the date of purchase. GrabHitch reserves the right to change the cash back amounts at its own discretion in the subsequent months. 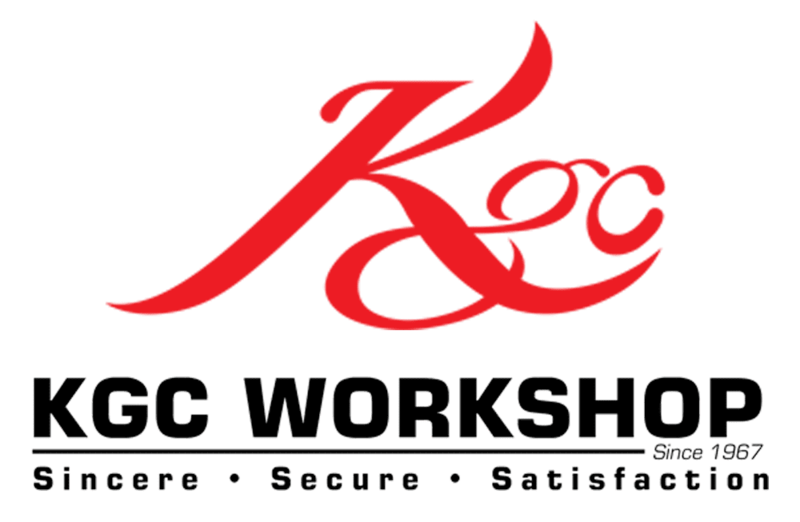 KGC Workshop was founded in 6 September 1967, and is a one-stop automotive workshop for car servicing, car grooming, spray painting, paint protection, as well as bodykit customization. Save up to 53% on 5 different car grooming packages. Full details here. Include “GRABHITCHKGC” in the Promo code field when you purchase a package. Purchase here. Show your Hitch Club profile via your feed in the Grab app to the KGC staff for verification. Other KGC discounts and vouchers cannot be used, in conjunction with these promotions. The $88 Car Grooming Packages are subject to 7% Goods and Services Tax. Oil Service Package includes 4L Engine Oil, 1 Oil Filter (OEM), Reset engine oil change warning light, a 25-point car check and a complimentary Turtle Wax car wash.
$58 Oil Service Package is only available at Autobacs Ubi and Bukit Batok outlets. Include “GrabHitch” in the Name field when you book your appointment (e.g. Andrew Tan GrabHitch). Book your appointment here. For tyres purchase, specify “Others” under “Services required”. Please also indicate your tyre size. Show your Hitch Club profile via your feed in the Grab app to the Autobacs staff for verification. Other Autobacs discounts and vouchers cannot be used, in conjunction with these promotions. Show your Hitch Club profile via your feed in the Grab app to the STAI staff for verification. Discount is valid for vehicle inspection on passenger cars only. Browse the entire automotive collection here. Use promo code “HITCH20” to enjoy 20% off. 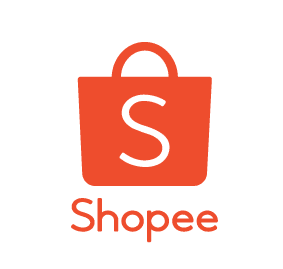 For new Shopee users: Use the promo code “GRABHITCH10” to enjoy $10 off any item with min spend of $20. For existing users, opt in here to receive your unique promo code that will allow you to enjoy additional 15% off any item, capped at $4. It’s now possible to use your credit card for car loans, season parking, insurance payments and more – even if cards are not accepted. Earn credit card rewards of up to 2 miles per dollar spent or 5% cash back on these payments. Use the promo code “HITCHCLUB” to pay 0% fee (usual: 2.6%) on your 1st car loan or season parking transaction. Alternatively, use the promo code “HITCHCLUB99” to pay 0.99% fee (usual: 2.6%) on your 1st transaction of any other payment types. More info here. Full T&Cs apply. Click here to receive your promo code, and enjoy 2.4% fee (usual: 2.6%) on unlimited transactions. Eligible for only new / recontract lines, and not eligible for existing M1 subscribers who are still contracted to M1. Bill plans and value-added services (upon signing up of 24 months contract) are outlined here. Offer is valid from 1st November 2018 to 30th June 2019 only. Show your Hitch Club profile via your feed in the Grab app to the M1 staff, stating GrabCar Pte Ltd for verification. For new Klook users: Use the promo code “HITCHCLUB5” to get $5 off your first booking on Klook website (www.klook.com) and Klook Activities & Attractions mobile app. For existing users, opt in here to receive unique promo codes that will allow you to enjoy additional 5% off any Klook activity, capped at $10, up to 3 times per Hitch Club member. Healthway Medical is dedicated to the needs of your family and you with a wide network of GP clinics located within your neighbourhood. Visit here for location of Healthway Medical clinics. Healthway provides personalised health screenings for all age groups. Get the Basic Health Screening (Pink, Silver) at $88 NETT* (Pink) or $160.50 NETT* (Silver), and the Executive Screening Package at $243 NETT* (Lite), $360 NETT* (Classic) or $540 NETT* (Classic Plus) at Healthway’s health screening centres. Executive Health Screening packages (Lite, Classic or Classic Plus) come with a complimentary “3 in 1” flu vaccination. Visit here for location of health screening centres. Show your Hitch Club profile via your feed in the Grab app to the Healthway staff for verification. All prices quoted are inclusive of GST, and not valid with any other discounts, promotions or privileges. Prior booking of appointment is required and is subject to availability for Health Screening. Any changes to the date or time of appointment should be made at least 2 working days in advance. Healthway Medical Group reserves the right, at its sole and absolute discretion, to amend any of these terms and conditions from time to time without prior notice. Healthway Medical Group reserves the right to make changes to the package prices in its sole and absolute discretion without prior notice. Healthway Dental cares for your winning smile with its full spectrum of restorative and cosmetic dental services. Full list of dental services and corresponding prices here. For location of Healthway Dental Group clinics, visit here. Healthway Dental Group reserves the right, at its sole and absolute discretion, to amend any of these terms and conditions from time to time without prior notice. Healthway Dental Group reserves the right to make changes to the package prices in its sole and absolute discretion without prior notice. Not a Hitch Driver yet? Join us today and be part of Singapore’s largest carpooling community to get rewarded as you drive!